Thurman is one of the cards I still need for my set. Which I am never going to finish. Or at least it seems that way sometimes. Hmm, no extras here--wish I could help! That's a hell of a set to build, given the stars and high numbers. That is one of my all time favorite cards. 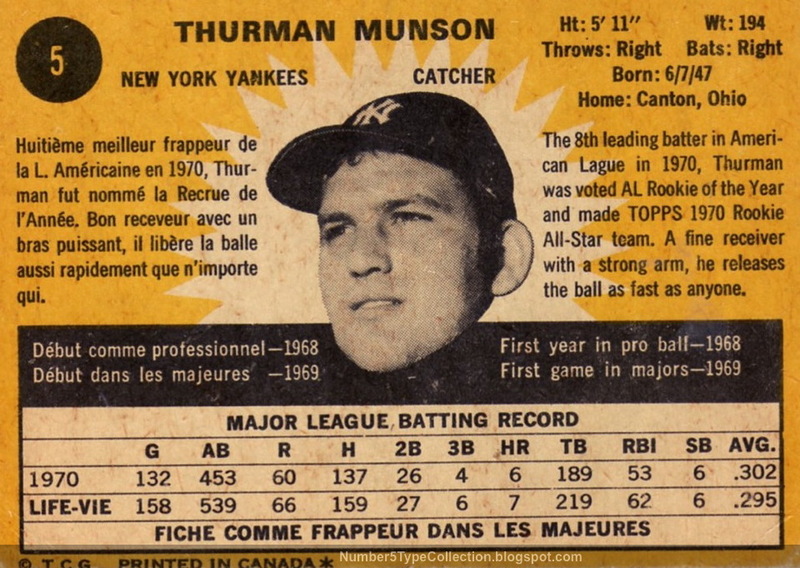 My father never cared a bit for baseball cards but when he saw that one (well the Topps version) he actually liked it. Being a Yankee fan from the late 40's on, Munson was one of his all time favorites with Whitey Ford and Eddie Lopat. 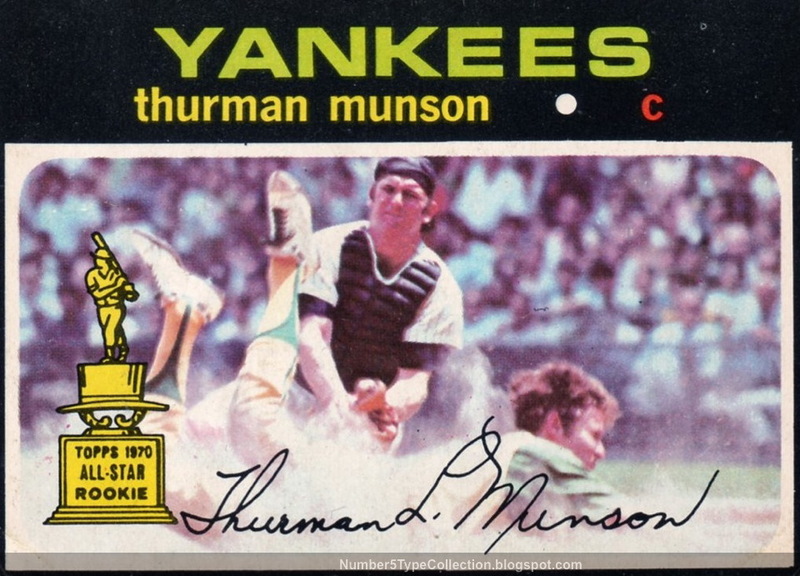 Munson is one of my all time favorites as well even though I am a Mets fan. Oh, that's a cool story. Whitey Ford and Munson would be an amazing battery!